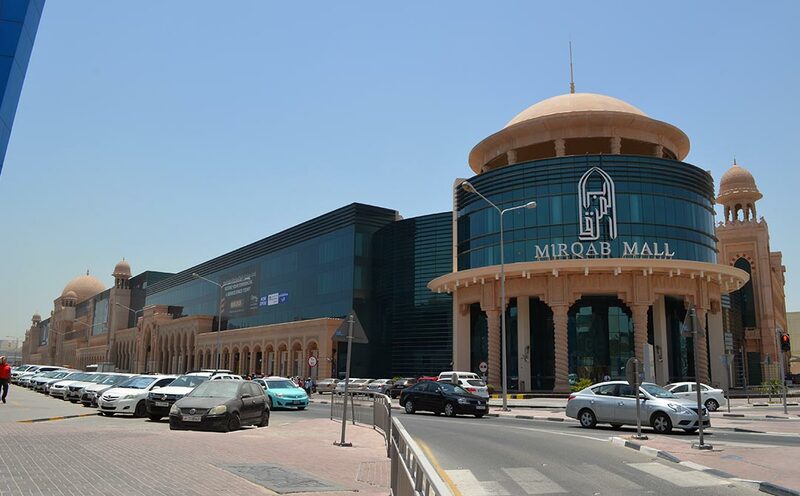 Al Mirqab is one of the oldest and most famous shopping streets in Doha, located in the central area of the city, in an area known as Al Sadd. Historically, it has been a street where shoppers have come to window shop and walk from place to place enjoying the whole experience and the ambience of the area. When given the brief to design a large shopping mall for the area, we were cognisant to maintain and offer the same experience. This is why the front of the mall was kept as open as possible with glass windows. 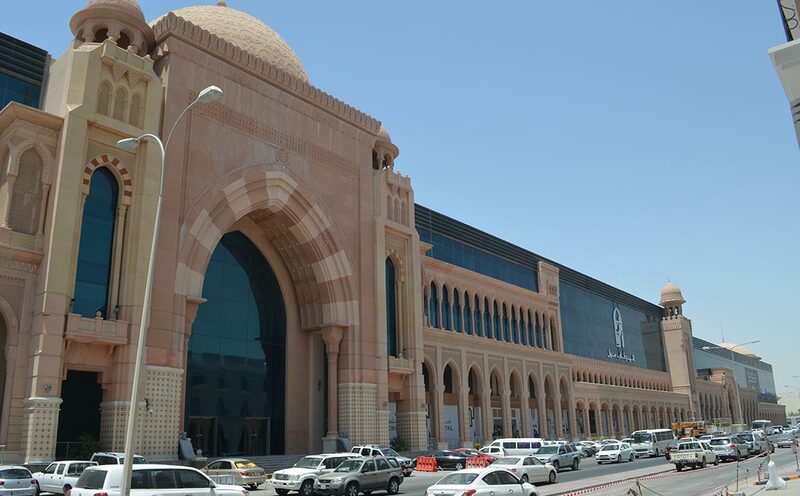 An arcade was also created so that shoppers could walk in the shade along the various retail outlets. 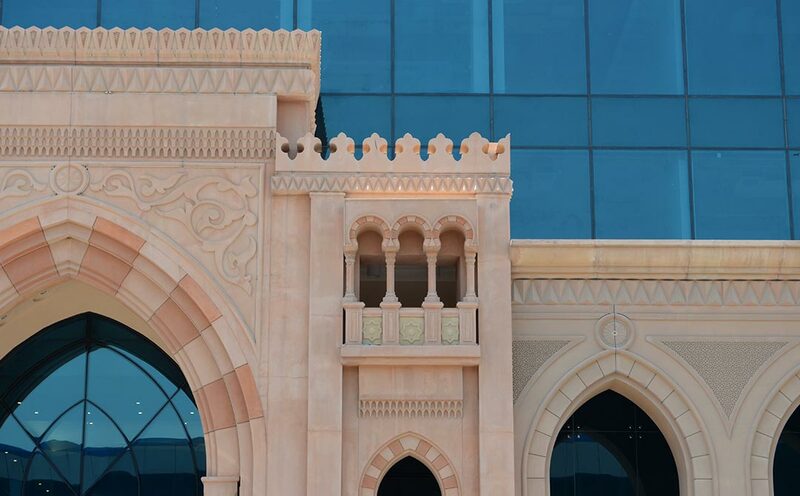 In this project the beautiful arabesque style was utilised while integrating curtain walls to avoid the façade becoming too solid. Internally, the concept was also carried through, creating tensile structures, tent shaped to cover the main atriums.